The rebound in the fortunes of steelmakers over the course of 2010 has analysts seeing further improvement ahead, but with some clouds on the horizon for the sector. According to Rosstat data Russian rolled steel output increased by 12.7% during the first 9 months 2010. 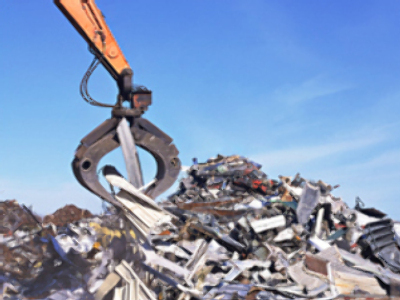 Unicredit Securities metals sector analyst, Marat Gabitov, says that has been accompanied by Russian steelmakers reducing debt, and firming up their underlying finances. 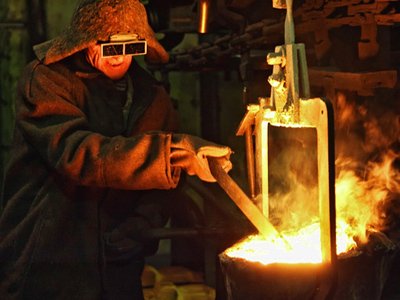 Renaissance Capital analyst, Boris Krasnojenov, says Russian manufacturers are benefiting from export cost reductions and consumption growth in Russia on the back of infrastructure boom initiated by the government.He adds that sales of high-quality metal in domestic market may bring three times more profits than exports of raw steel products, and says that the Russian steel sector may be back to pre crisis levels in some areas. 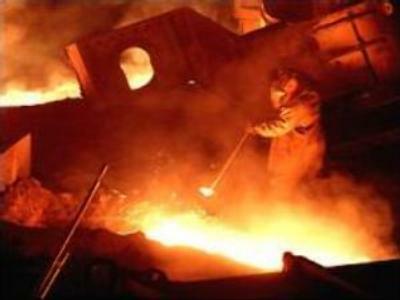 “We expect that the total steel production in Russia may be about 65-66 million tonnes in 2010, 10% more than in 2009. Production growth next year is expected to reach about 5%, so production could reach a level of 68-69 million tonnes in 2011. The highest level of production in this decade was recorded in 2007 – 72.4 million tonnes. Krasnojenov adds that domestic demand is underpinning the outlook, with a general economic rebound in Russia flowing through to key steel buyers. Bank of Moscow Head of Equity, Yuri Volov, is also expecting the steel sector to put the downturn behind it in the coming year.As with Krasnojenov, he sees the return based on domestic buyers. Unicredit Securities metal sector analyst Marat Gabitov says that rebound in demand is likely to be accompanied by continued firming on the pricing side. But Bank of Moscow’s Yuri Volov says this may also see exports reduced, as costs pressures on the production side come into play, and as buoyant Chinese demand eases slightly. He adds that another key factor influencing the market will include new production coming on line with recent acquisitions and investment by Russian steelmakers internationally will begin to be felt.